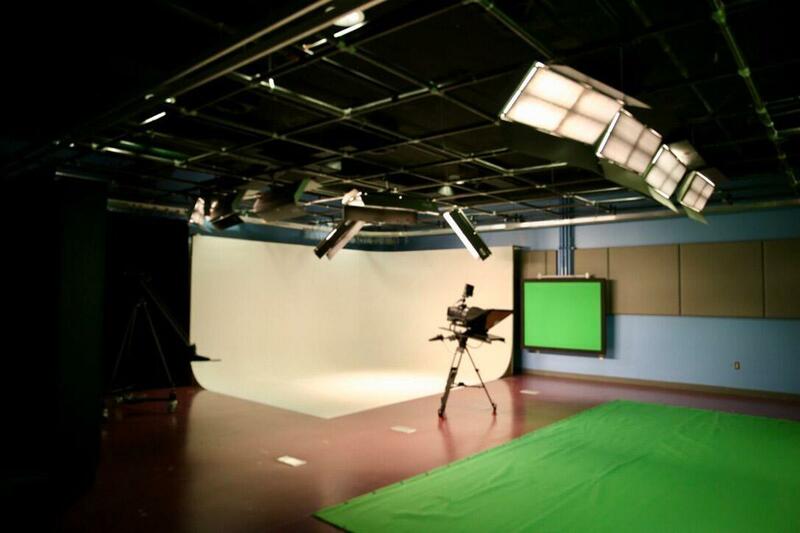 Conveniently located in central Denver, near I-25 and the Light Rail, TechStudios @ TCC offers many affordable ways to enhance your brand’s media presence. 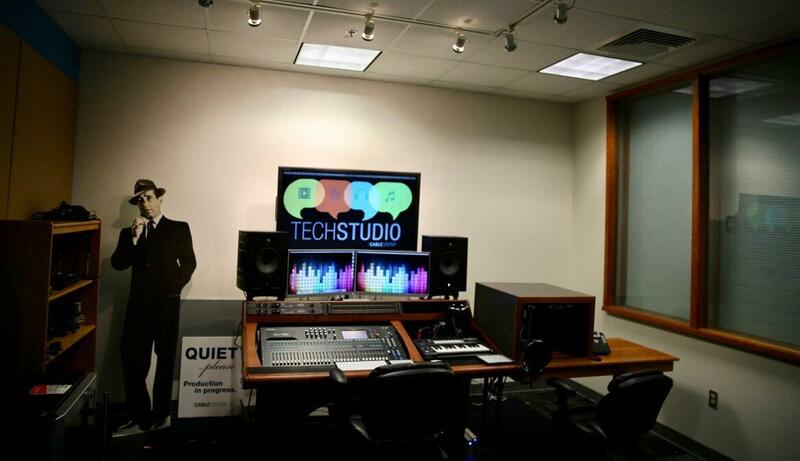 With our state-of-the-art audio and video production studios, we can meet all your creative and technical needs. 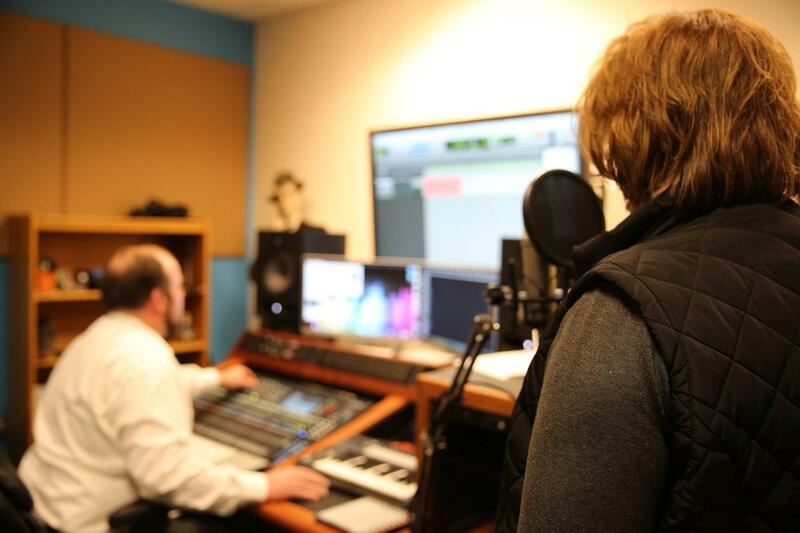 Find out just how affordable studio production can be.